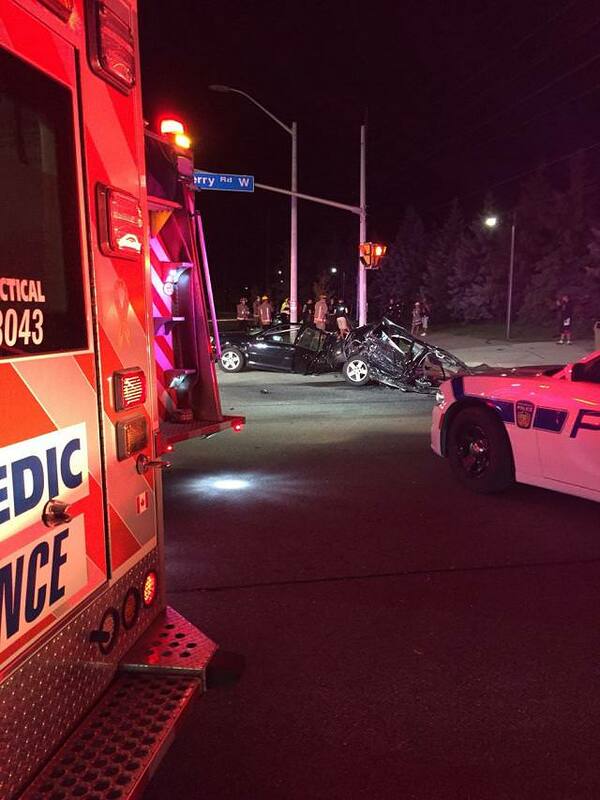 A collision took place overnight in Mississauga. 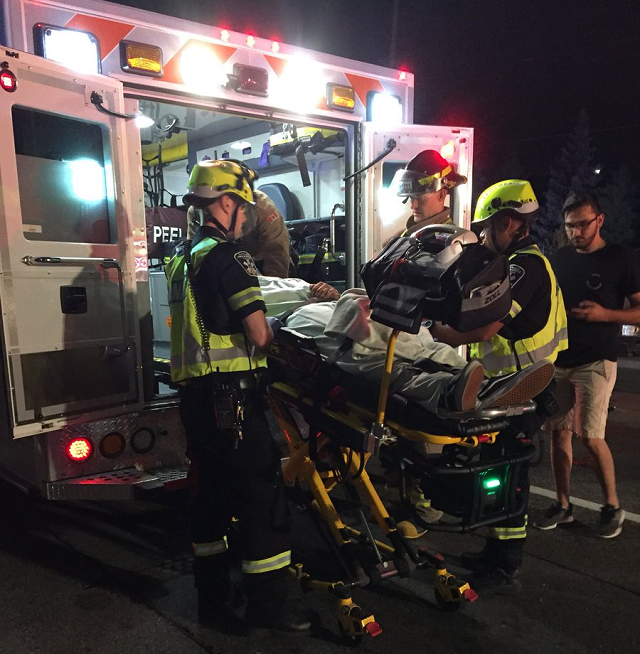 Around 1:30 a.m., paramedics reported a crash at the intersection of Derry Road West and Ninth Line. Three victims were treated by paramedics and taken to local hospital. All three are in stable condition with minor injuries. Police were also notified of the incident.